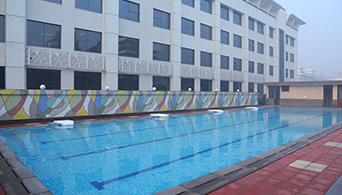 Delhi International School, Rohini now proudly boasts the swimming pool facility for all students. 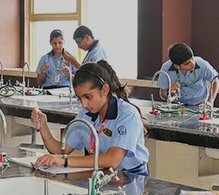 The school has well-designed brand-new state-of-the-art separate science labs for Physics, Chemistry and Biology. 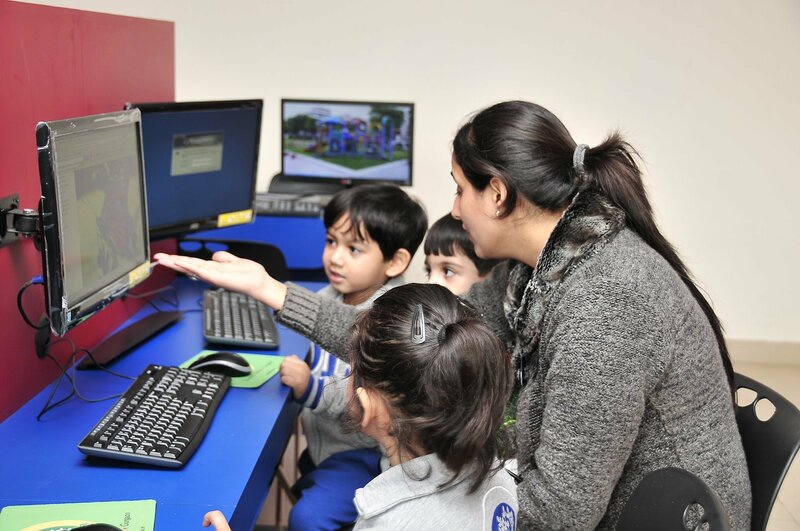 We focus on all round development of each and every child. 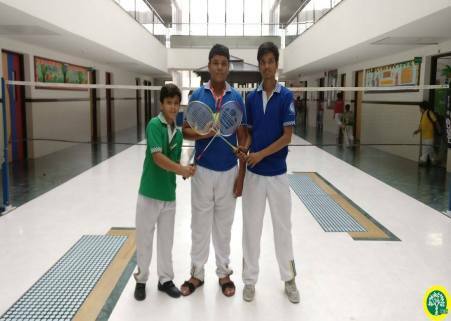 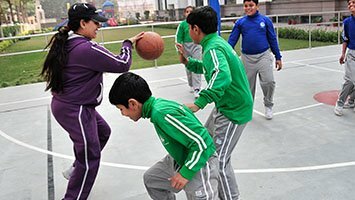 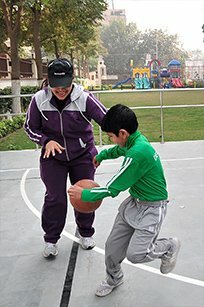 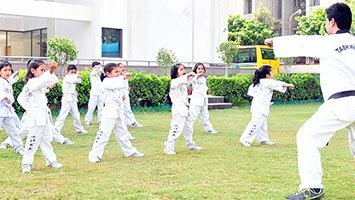 We make sure every child's active participation in physical activities which develops competitive spirit amongst the students. 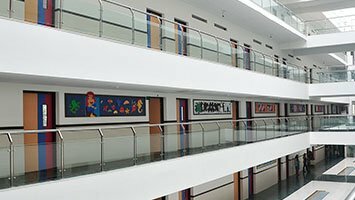 Dis has engaged the services of a highly professional security team giving topmost priority to the safety of its students. 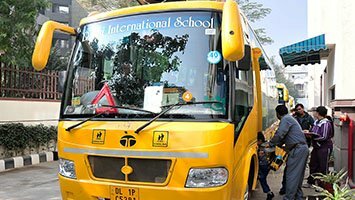 Delhi International School offers comfortable and well-designed fleet of CNG buses for its students keeping in view the utmost safety of every child. 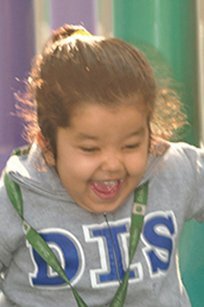 DIS believes that a healthy body promotes a sound mind. 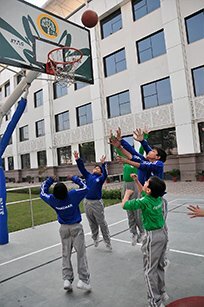 Along with sports activities, we have a separate play area for kids. 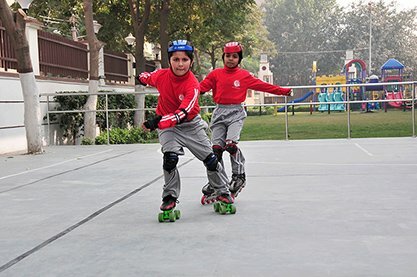 Right from slides to swings, we have many recreational activities just for our junior students. 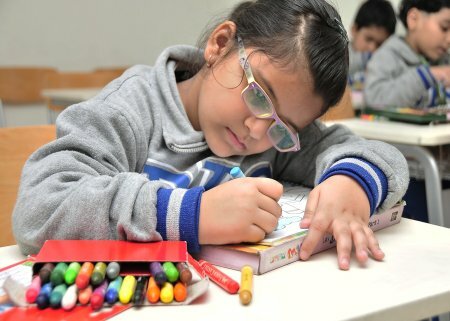 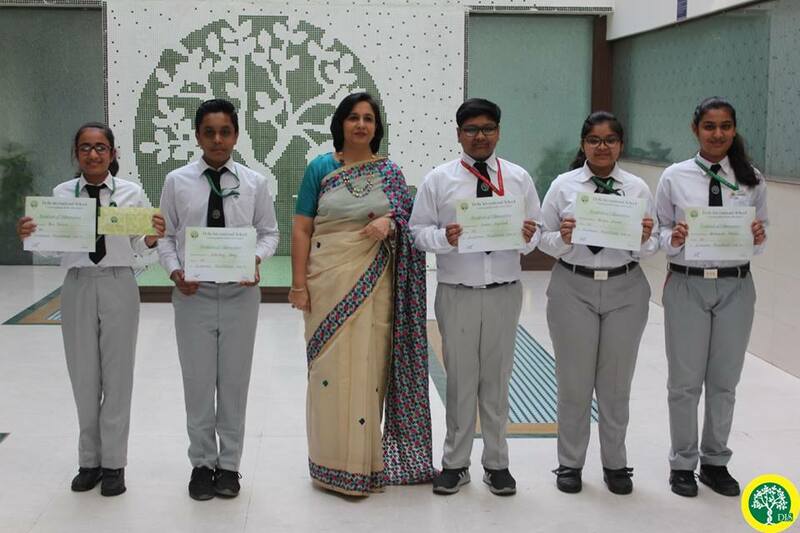 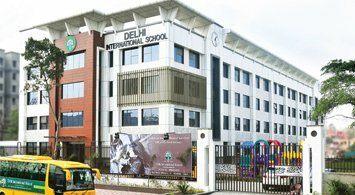 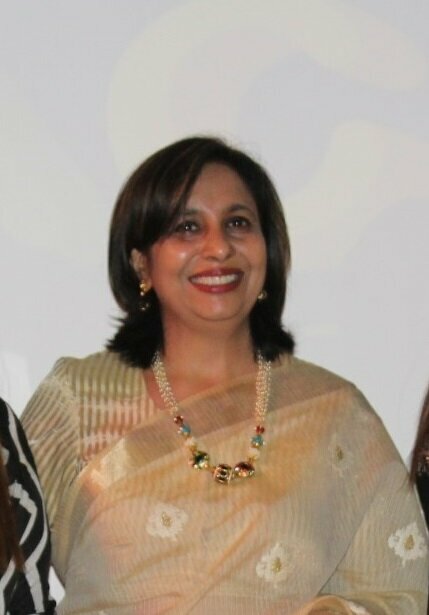 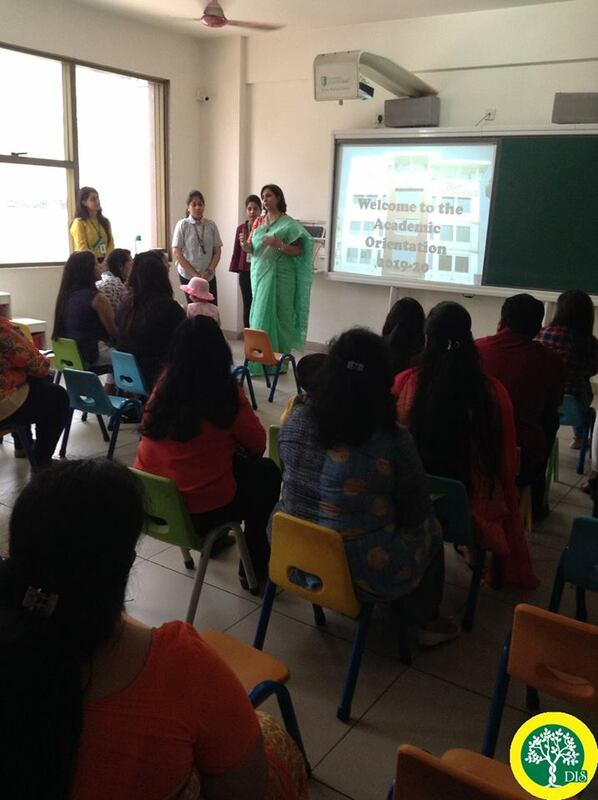 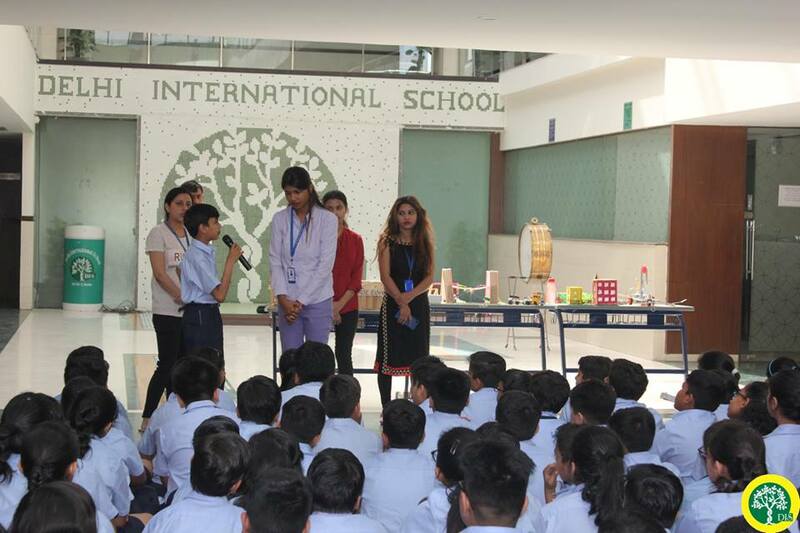 Delhi International School has a well equipped computer lab accessible to students with advanced hardware and software to cater to the requirements of students of all classes. 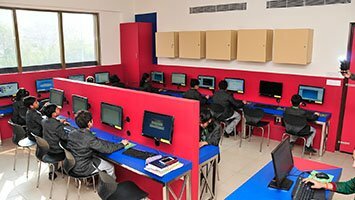 The school building has been designed by highly specialised and skilled architects of the field, in order to get the maximum benefit of the natural resource such as the Sun light. 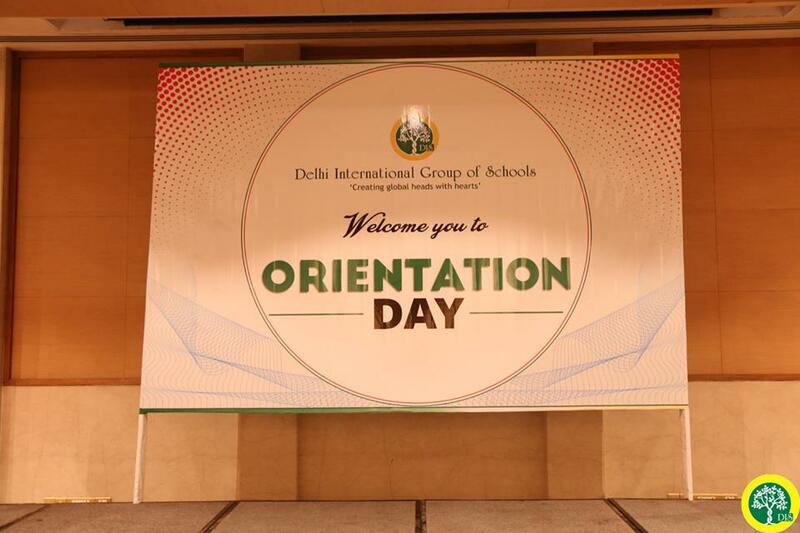 At DIS we lay proportionate emphasis on academics and co- curricular activities. 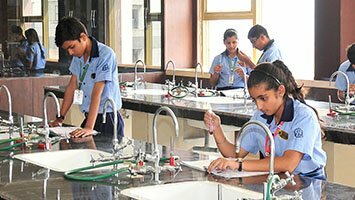 We make best possible utilization of students' talents and skills by incorporating physical education in the curriculum, educational tours and field trips, eco drives and initiating DIS Times to bring out the creative flair of the students. 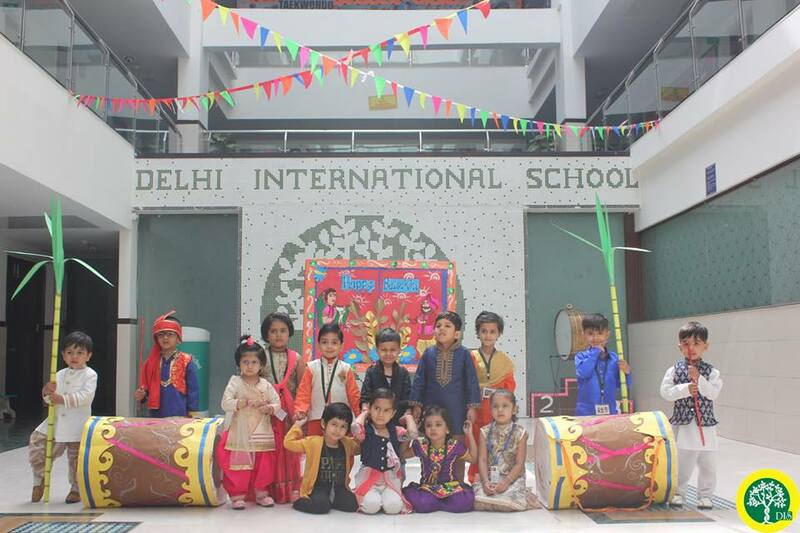 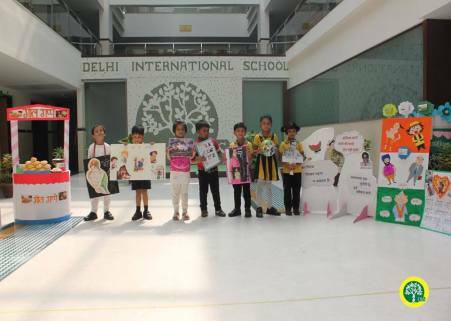 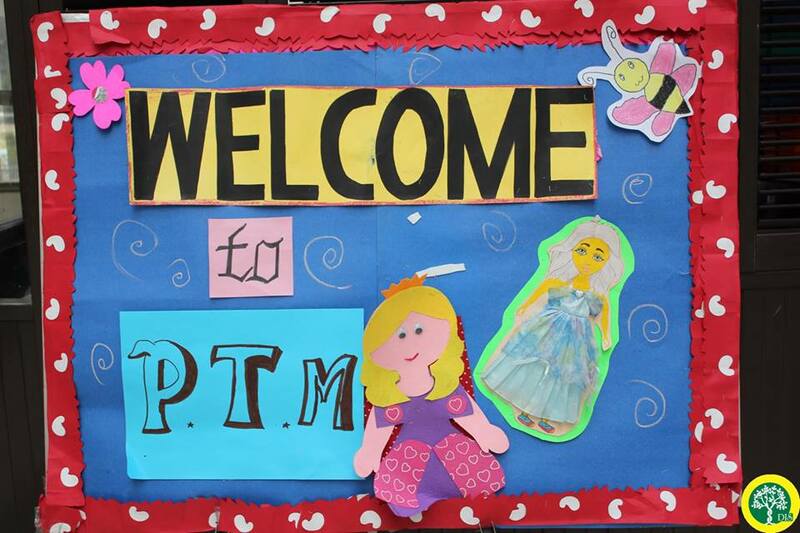 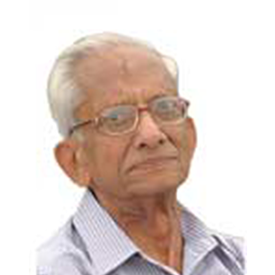 The inculcation of such programs helps in the personality development of a child. 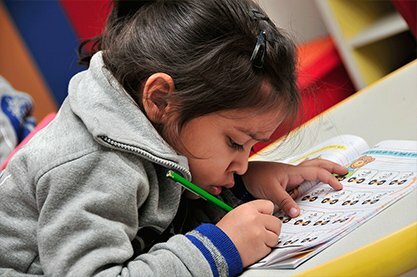 We at DIS believe that Education is a preparation for life. 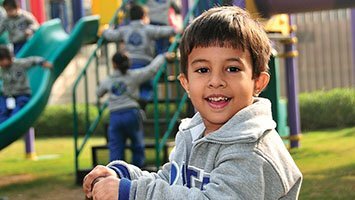 Each child that is entrusted to us receives education in its finest form . 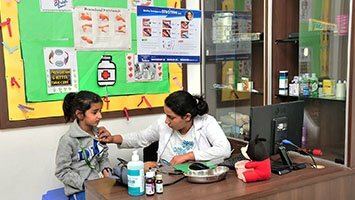 In our Commitment to develop citizens who are aware, sensitive , open minded and creative a holistic approach has been adopted .